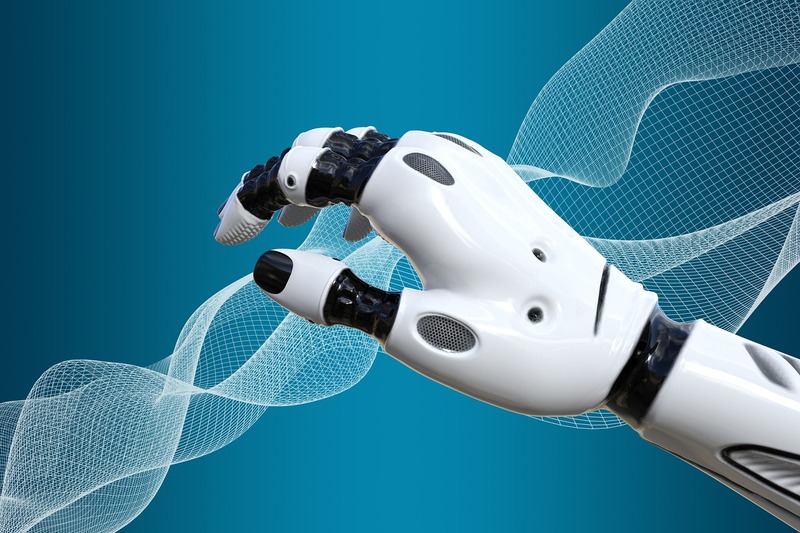 Global Market Insights predicted an increase in the healthcare AI market value from $760 million in 2016 to $10 billion in 2024. Startups around the world are working on developing innovative AI-assisted products that are advancing healthcare. Here are 4 startups that are playing a big role in changing the future of the industry. Need to speak to a healthcare expert? 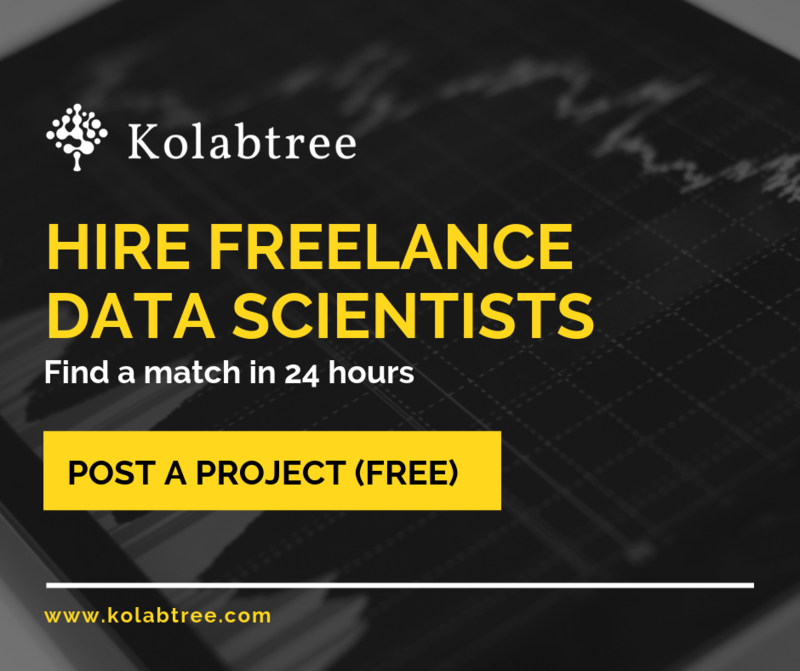 Post your job for free and get quotes from medical device consultants on Kolabtree.